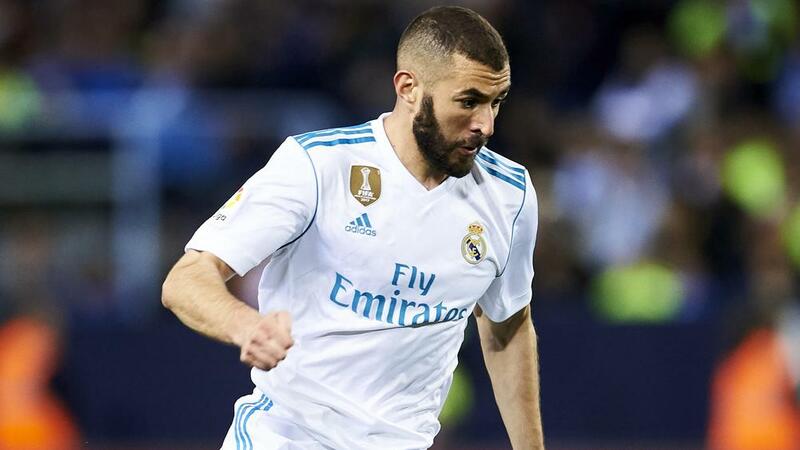 Real Madrid coach Zinedine Zidane again backed Karim Benzema despite the striker's struggles continuing in LaLiga. The Frenchman has netted just five league goals this campaign, again unable to strike in Madrid's 2-1 victory at Malaga on Sunday. Zidane insisted Benzema – who has just nine goals in all competitions – would continue working hard. "Karim is never going to throw in the towel. Of course he'd love to score and he's had opportunities to do so," he said. "All he was lacking was the goal, he'll keep going. It's been a tough year for him in this regard." A player that did shine in Zidane's 100th win in charge of Madrid was Isco, who opened the scoring and set up Casemiro. Zidane was delighted for the former Malaga midfielder after the 25-year-old starred at the Estadio La Rosaleda. "I'm pleased with his performance and his goal. It's his home and he had a great game. I'm thrilled for him and for the team," he said. "This is where he grew up and he deserved that kind of reception. "He's been an important player for Malaga and today he's crucial for Real Madrid."